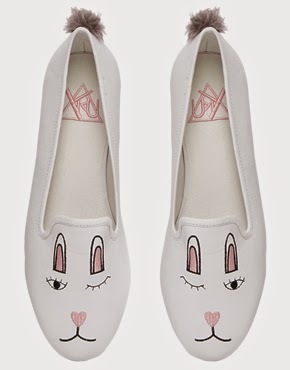 Today is a great day - the day we found our emoji doppelgangers ON SHOES. Look, there's no hiding it - we are all obsessed with emojis. I wish we could insert emojis into real life conversations, but I can't imagine carrying around my most-used emojis (ballerina twins, lit bomb, octopus, smiling poop, bunny) without encountering a few difficulties. Thankfully, fashion has taken a turn towards the cartoonish, so wearing your soul-emoji on your sleeve is no longer the weirdest thing you could do. 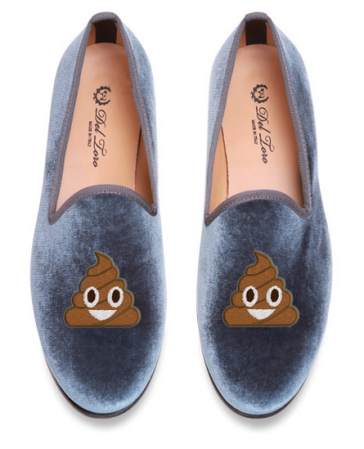 The first pair of emoji shoes we fell for were of course these little darlings from Edie Parker x Del Toro - they had multiple combinations, and even had clutches! But at $340 a pop, we had to pass. Luckily, we stumbled on a slightly cheaper alternative. The great 90's brand Youth Rise Up, or YRU for short, can now be found on the best online marketplace (and personal HI-STYLE fave) Asos. 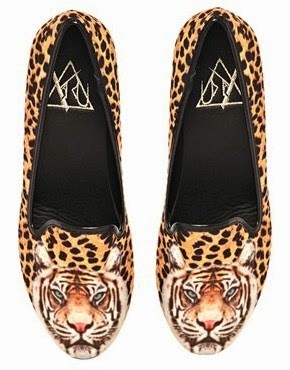 Most of their footwear is a bit radical for every day, but these mammalian loafers are a fun way to spice up our lives without killing our feet. MEM's gonna pounce on these for sure. They've got a few different representatives from the animal kingdom, but like with emojis, we've all got our favorites. 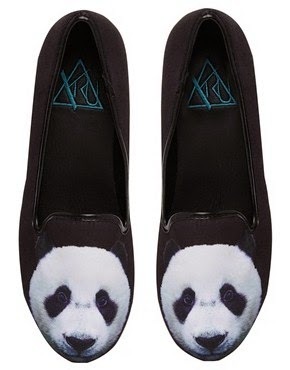 MKS is groovin' on the bunnies, MEM loves the tigers, and of course MVM is heading straight for the pandas. Put down the bamboo and click BUY, MVM! Time to make a menagerie out of my shoe rack!